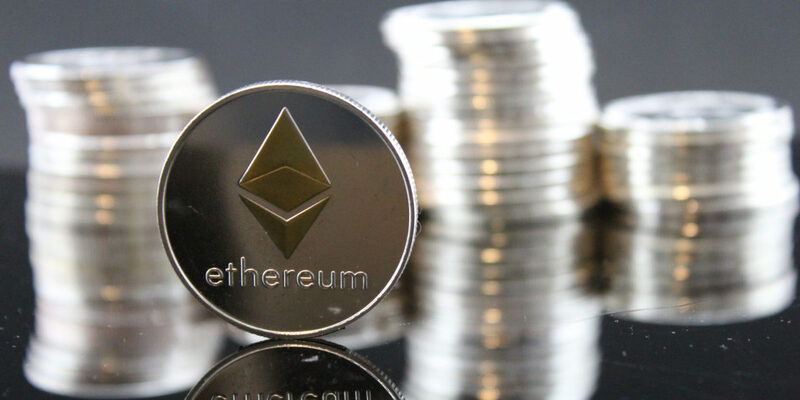 Ethereum, which is traded through the digital token ether, has reclaimed the title of the worlds largest altcoin by market value. Bitcoin remains by far the worlds largest cryptocurrency, with a market capitalization of about $64 billion. Cryptocurrencies are ranked by market capitalization. Bitcoin (BTC) remains the top dog despite an extremely bearish 2019. Behind Bitcoin, Ripple (XRP) is no longer the worlds 2nd most valuable digital coin. Over the weekend, Ethereum (ETH) leapfrogged Ripple and took the ranking. Many crypto enthusiasts also believe in the future of Ripple (XRP). Ripple has the support of many reputable financial institutions, as it is the only cryptocurrency that offers higher liquidity. It offers low transaction fees and high transaction speeds on international payments. Industry experts bet XRP will become the de-facto way the worlds reputable financial institutions move money across borders. This could be one of the factors that led lots of investors to engage in FOMO, creating a domino effect across major trading platforms.